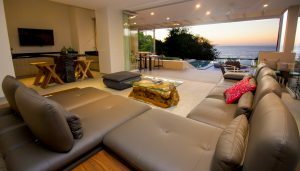 View all Properties – Offering luxury accommodations in Huatulco, Puerto Angel and Puerto Escondido. We’ve got a wide variety of inventory for your upcoming vacation on the Oaxaca coast. 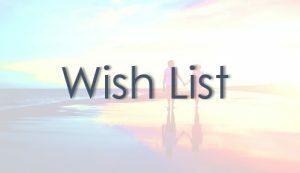 Complete our Wish List – Tell us exactly what you are looking for in a vacation rental. We’ll send you options that suit your needs. 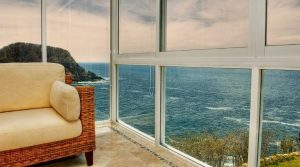 Find Your Dream Home – From Huatulco to Puerto Escondido, Bayside Real Estate offers the finest and most prestigious properties along the Oaxaca coast.